The percentage of expenses that a nonprofit spends on administration and fundraising is a hotly contested topic. For some time, the “overhead ratio” has been used by donors to determine whether or not a charity is effective and worthy of a donation. The number itself is easily calculated, accessible, and well-understood. But this measure does not tell the whole story and is an insufficient means of evaluating nonprofits. On June 17, 2013, the BBB Wise Giving Alliance, Charity Navigator and GuideStar wrote an open letter to American donors highlighting the importance of not depending solely on “the overhead ratio” as a measurement of a nonprofit’s effectiveness when considering giving to the organization. This letter joined an evolving nationwide conversation about how to evaluate the work of nonprofits. While it is important to examine how a nonprofit disperses its funds, it is time we, as a sector, define a better way to measure the effectiveness of nonprofits. The way a nonprofit communicates, its governance, and infrastructure are all important factors that should be considered before making a donation. Does the nonprofit have a positive impact on the community? Review the organization’s Annual Report to determine if it clearly states its strategic goals, provides information about the mission, and outlines the direct results achieved in the community. Annual Reports should be available on each nonprofit’s website or by request. The leadership of a nonprofit is an important area to research. Take the time to get to know the staff and board members of an organization by reading about them on their website, newsletters, or other published materials. Do not hesitate to call the nonprofit directly with your questions. To learn more about how your donation will be used by the nonprofit, review their 990 and other financial documents to learn about their expenses and how their programs are funded. It is important to look at all the numbers, not just the ratio of expenses. How can you be sure that funds raised are actually going to their programs and other initiatives? Check to see if the nonprofit’s solicitations include the following information: confirmation that the nonprofit is the recipient of the funds, a description of programs enhanced by the funds or purpose of the funds being raised, and the nonprofits telephone number or address. Always feel empowered to contact the organization to learn more about this information. Choose to support those causes working toward improving an issue area that you are passionate about. Your support for a nonprofit does not need to end when you sign a check. Volunteering for an organization is a great way to get a clear understanding of how it operates. Engage with the charity by having conversations and asking questions. Sharing your passion with others can create an engaged community and raise awareness about the work of the nonprofit. As the millennial generation emerges to form a strong group of informed donors, the prevalence of social influence will help to build support for the work of nonprofits. 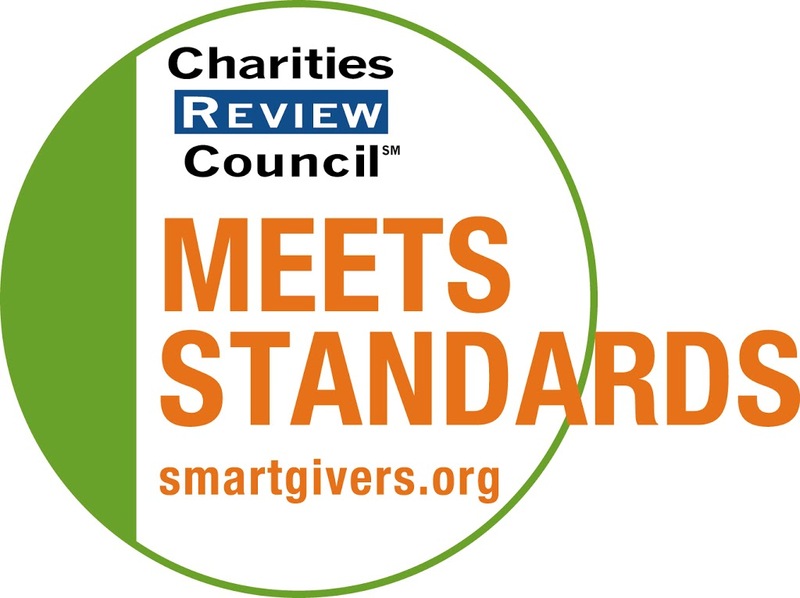 To learn more about evaluating nonprofits, check out the Charities Review Council’s Accountability Standards®. These 27 Standards of governance, fundraising, financial activity, and public disclosure help to strengthen nonprofits’ commitment to accountable practices and provide meaningful information to the donating public in order to advance more informed philanthropy. As a donor, you have the opportunity to help strengthen communities by supporting the work of nonprofits. By looking beyond the overhead ratio and striving to get a clear, true picture of an organization’s impact, donors can begin to build trusting, open, and truly world-changing relationships with nonprofits. Do you work for a nonprofit? Make sure you read the second part of our series: Four ways nonprofits can communicate their impact to donors – beyond the overhead ratio.